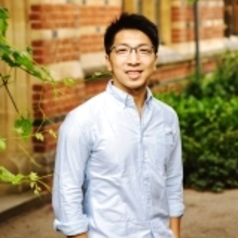 Samson Yuen is an Assistant Professor at Lingnan University. His research interests include local governance, civil society, contentious politics and identity politics. His works are published or forthcoming in Political Studies, Journal of Contemporary China, China Information, and China Perspectives.